Because I do it, too! But that's not all I do. I sing or hum a sound. It vibrates round and round. 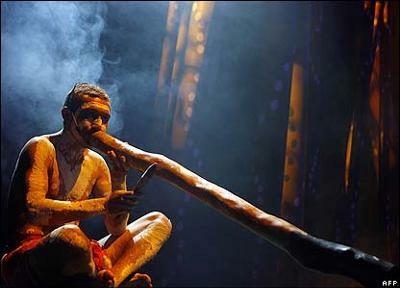 Comments for Do You Digeridoo? This poem reminded me of the fun I had watching the aborigines demonstrate this instrument on the streets in the Ozzie Land. Good'Aye!